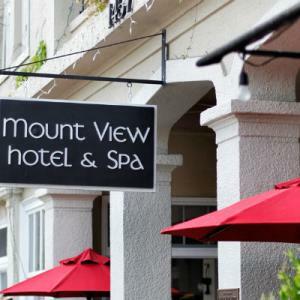 Mount View Hotel & Spa has become a well-loved destination for health, relaxation, art, food and wine. 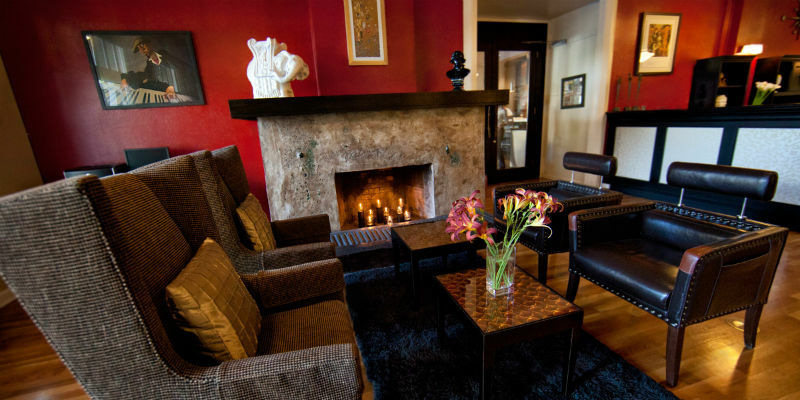 The hotel harbors the beauty of natural hot springs, architectural history and offers a unique Calistoga experience. 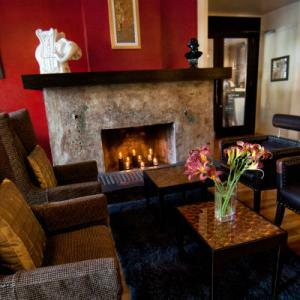 It is no wonder that the hotel is the premier boutique hotel, rich in history in the Napa Valley. 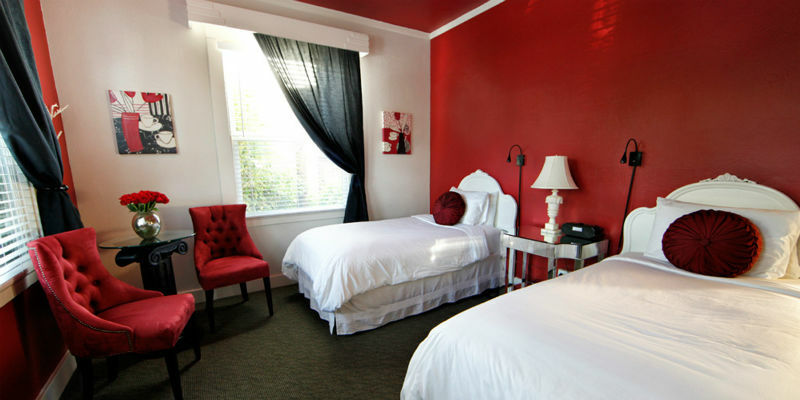 The historic Napa Valley hotel is a registered landmark with the National Registry of Historic Places. 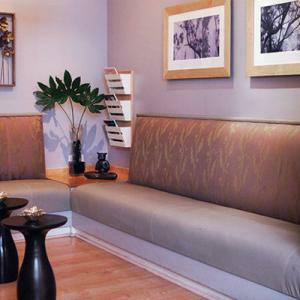 Want to make relaxation an art? 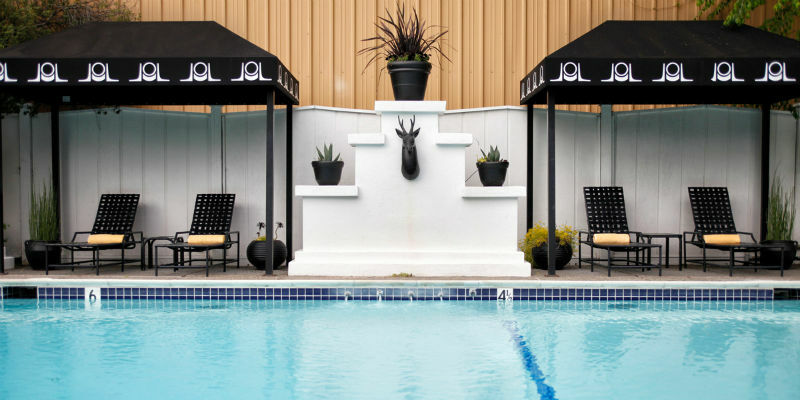 Start with breakfast at our restaurant Johnny's, take a dip in the healing mineral waters of our Jacuzzi spa and then recline in a cabana by the heated pool where film stars of the 30s, like Jean Harlow once lounged. Join us poolside on Friday evenings for a complimentary wine experience like no other, hosted by one of our signature local wineries. Enjoy wine and learn how it gets to your glass. 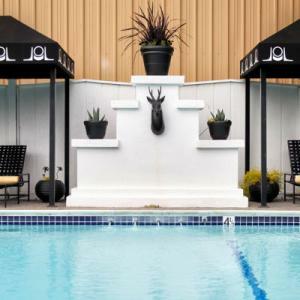 You will find owners Michael and Stephanie Woods ensuring that guests experience the beauty, the wine, the style, the food and the natural hot springs at their hotel. 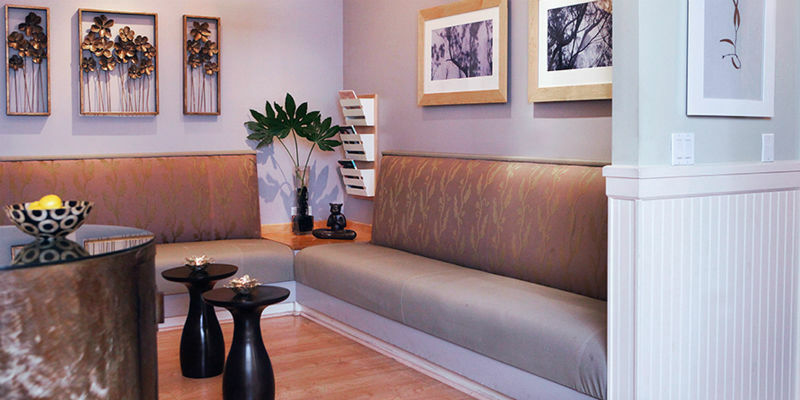 The hotel features a variety of rooms, 33 in all, to accommodate your expectations and budget. 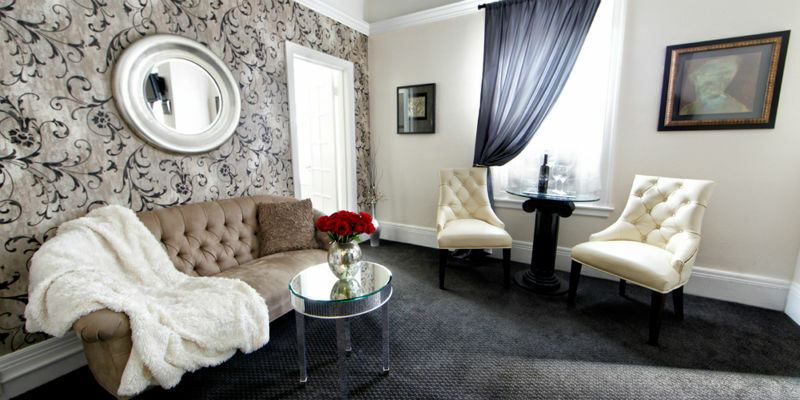 The Winery Suites feature a premium bottle of wine selected by the winemaker. Our Artist cottages offer an easel, canvas, paints as well as a private outdoor Jacuzzi spa. 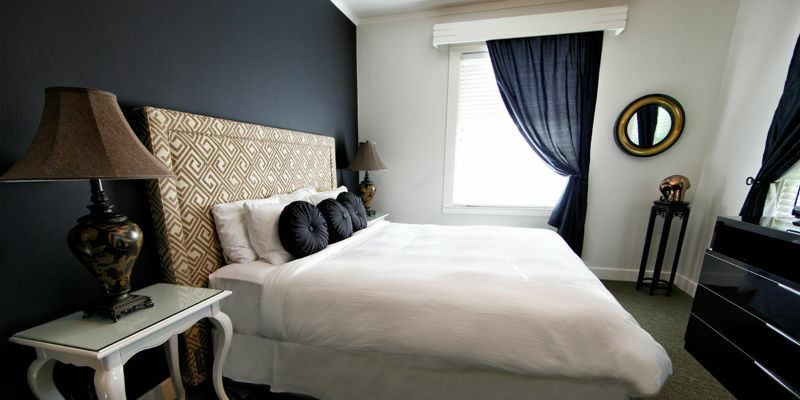 Our beautifully appointed standard rooms feature dreamy queen and king beds. 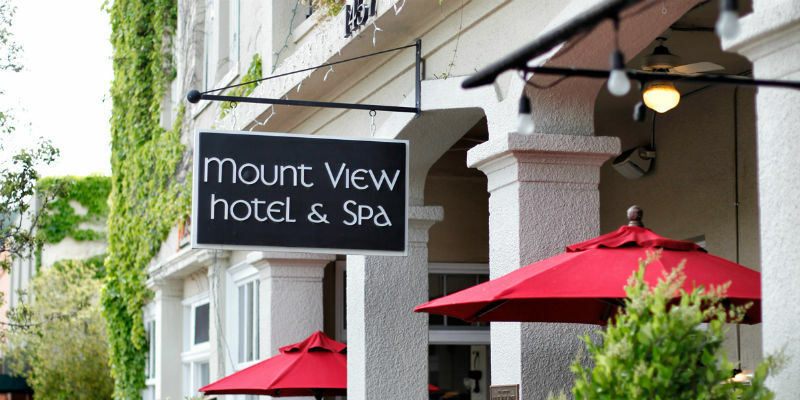 Named after John B. Ghisolfo, an Italian emigrant who built the historic Mount View Hotel in 1919. He and his son (Johnny Jr.) operated the bar & restaurant of the hotel, known as "Johnny's," for over fifty years. Mr. Ghisolfo served on the town council for thirty-two years, which included four terms as mayor. He was known as "Mr. Calistoga." The inspiration behind the resurrection of Johnny's is to pay tribute to our past and create an exceptional Wine Country dining experience. Johnny's is divided in two, offering an upscale sports bar on one side, and a more intimate dining experience on the other. 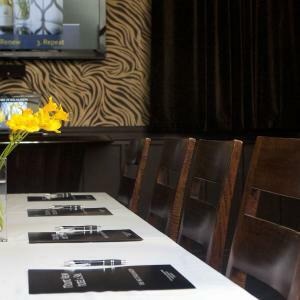 The "Bar Side" offers a tasty bar menu and the "Table Side" offers Wine Country. 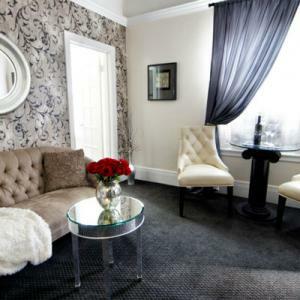 Mount View Hotel & Spa has also been voted ‘BEST BOUTIQUE HOTEL IN NAPA VALLEY 2012, 2013, 2014, 2015’ as well as BEST SPA IN NAPA VALLEY 2015. TripAdvisor Certificate of Excellence Winner, Zagat-rated in Top U.S. Hotels & Spas and member of the Green Hotels Association, the property features luxury suites, private cottages and an award-winning spa to inspire romance, rejuvenation and relaxation in Legendary Napa Valley Wine Country. Your Guide to Napa’s "Up Valley"